Our hope is that readers will find a nonprofit that resonates with them and make a donation today. 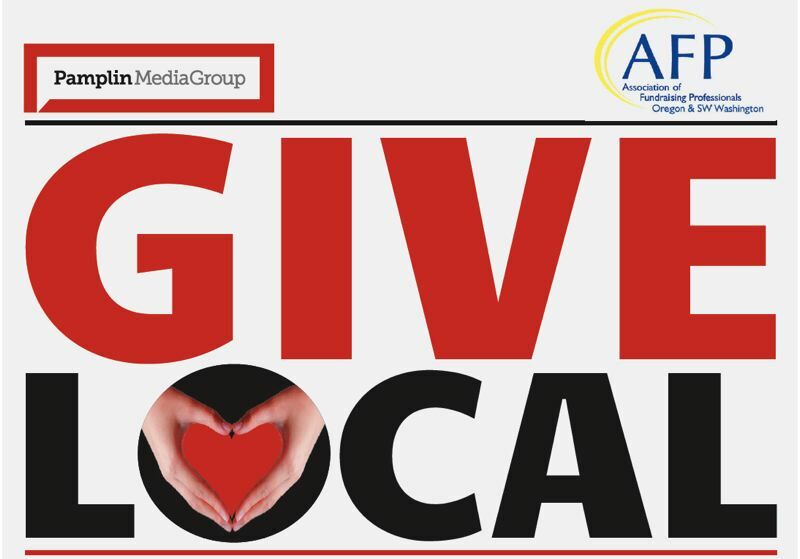 Every day the Pamplin Media Group, parent company of The Estacada News, strives to create stronger communities through the power of local journalism. Here in Estacada we will be highlighting Adult & Teen Challenge USA, which was founded by David Wilkerson in 1958 and is a mission of the Assemblies of God Church. The addiction recovery program has 240 locations in the United States, and 1,000 residential and outpatient programs around the world, serving youths, women and women with children. Adult and Teen Challenge also offers non-residential assistance with individual and group sessions. Participants receive a Christian-based curriculum that focuses on relapse prevention. The Estacada facility serves men 18 and older.